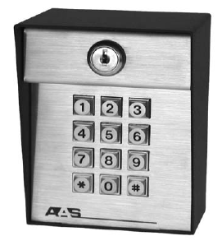 The AdvantageDKE line of digital keyless entry offers both post or single gang, surface mount configurations. faceplates. 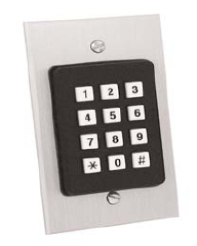 A metal keypad is used providing years of trouble free use.